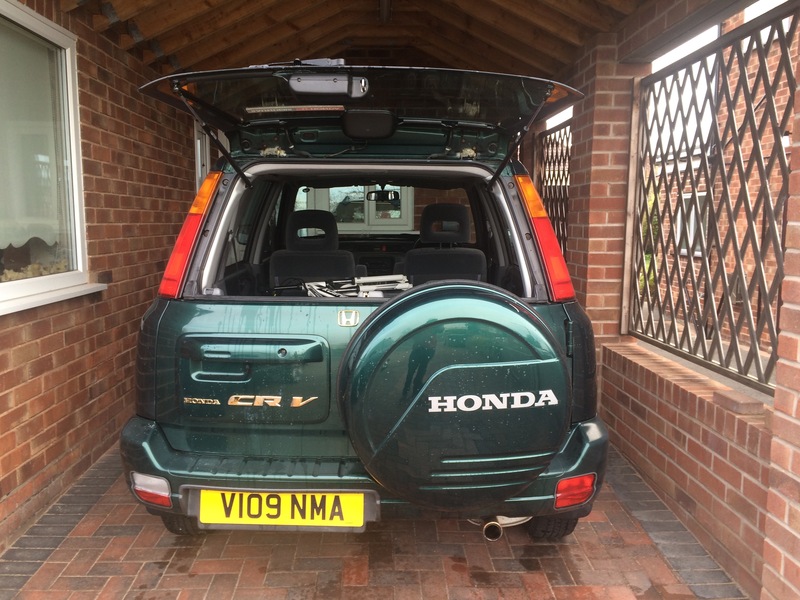 I have for Sale a green 1999 Honda CR-V in great condition with only a couple of scratches. The car has been well looked after and has all the top specs for it's year. 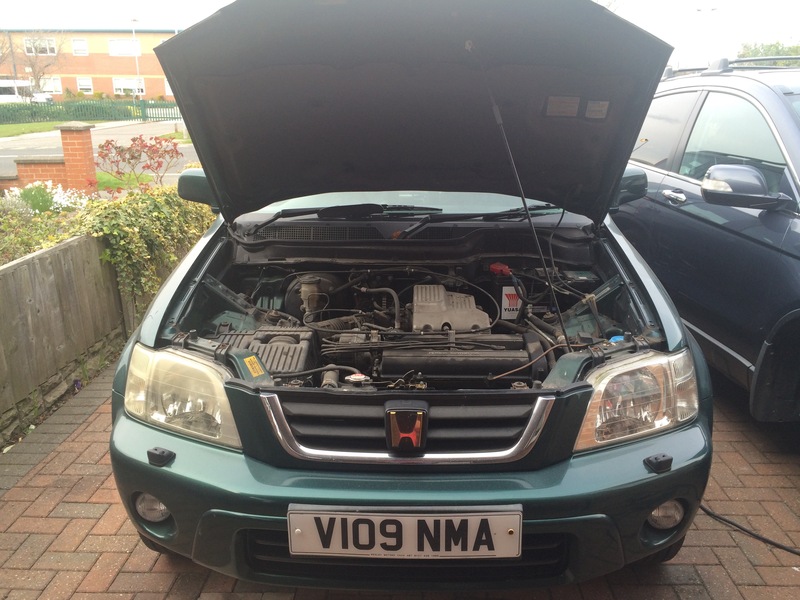 Extremely low mileage at 49106, genuine miles with MOT and service information to prove it. The previous owner of the car had it serviced every year and any issues on the MOT would be addressed no matter whether they were a fail or advisory. Currently the car has no MOT however when sold I will have it MOT'd so the new owner will have a full 12 month MOT too. The vehicle does have some marks such as a scratch on one of the rear corners but other than this it is in great condition for its age. I have lots of pictures and a video of the engine running. As well as an MOT I will also do a service on the vehicle before it moves on to its new owner. The car is clean inside and extremely spacious. With the seats down it will fit a full bike in (as can be seen in the pictures) Viewing is recommended, the vehicle is currently in West Kirby on my Step Dads drive however I could do with selling it as it is now taking up space so sensible offers will be considered. I'm looking for �1395 ono.